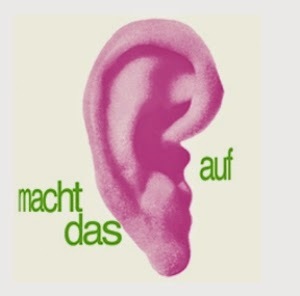 The experimentation in music was just emerging in the late 60s in Germany but the music business chose to furthermore focus on the pop scene and its musical boundaries. A young man, Rolf-Ulrich Kaiser, was working as a journalist who traveled Europe and America and interviewed experimental and folk rock bands. He co-organised an important festival in 1968 with various experimental bands including Amon Düül and The Fugs and a year later founded Ohr records in Berlin. The label was against any trend, signing bands that were on their first steps, playing the kind of music to become widely known as Krautrock. Kaiser was also the first to bring Frank Zappa and The Mothers Of Invention to Germany, a very important move in Krautrock's development. Tangerine Dream and Guru Guru were among the bands that had already participated in festivals that Kaiser had organised. 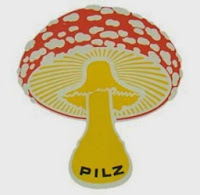 The label's trademark was an ear (Ohr) and the artwork of the first five releases that Reinhard Hippen had designed, featured dismembered body parts of a baby doll. Those were Floh de Cologne's FliesbandbabysBeatShow, Embryo's Opal, Bernt Witthuser's Lieder von Vampiren, Tangerine Dream's Electronic Meditation and Limbus 4's Mandalas. Gil Funcius was also a famous designer for Ohr, Trips und Träume by Witthüser & Westrupp and Osmose by Anexus Quam were two of his notable works. 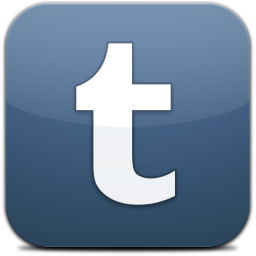 Many famous bands released their debut pioneering albums in the label such as Guru Guru's UFO, the eponymous albums by Ashra Tempel and Mythos, Anima's Stürmischer Himmel and the afformentioned album by Tangerine Dream. Ohr was active for 3 years and between 1970 and 1973 released 33 albums and 12 singles. 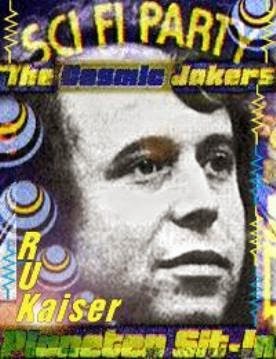 Kaiser also replaced the director in Pilz records, a BASF sublabel founded in 1971, and his interest in Joan Baez and Pete Seeger led him to sign more folkish bands like Wallenstein and Holderlin. Pilz ceased to exist after the release of Popol Vuh's Hossiana Mantra in 1973. 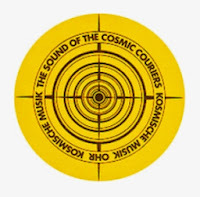 Rolf-Ulrich Kaiser created the successor of Ohr, Kosmische Kuriere, soon to be renamed Kosmische Musik, in 1972. Popol Vuh and Klaus Shulze were the most famous acts signed by the label. His influence by esoteric spirituality and his meeting with Timothy Leary, drove him to experiment with LSD. 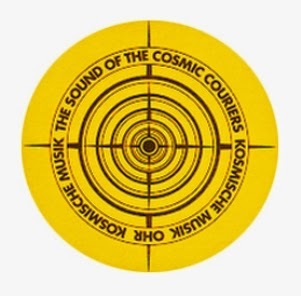 Kaiser's idea to unite musicians in jam sessions, led to the formation of The Cosmic Jokers, an idea that crashed Kosmische Musik in 1974. Kaiser wanted to have full control of the whole project so tensions arose between members of the band and Kaiser was forced to abandon the music scene once and for all, hunted by lawsuits and musicians. He felt bitterness seeing bands he made famous in the underground scene, sign bigger contracts, making money while his own efforts were collapsing under the weight of lack of money. 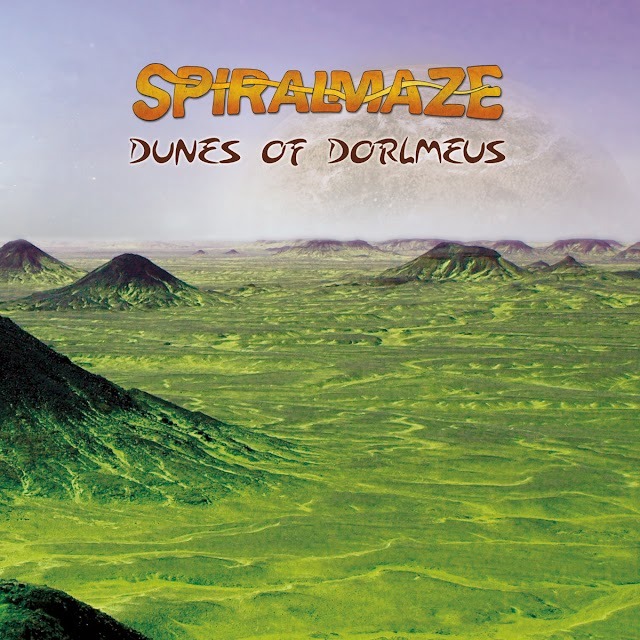 Since 1974, no one ever has heard of him and according to Klaus Shulze's manager, he lived in Cologne for some time, totally broke, begging for food and suffering from schizophrenia due to his excessive LSD intake.